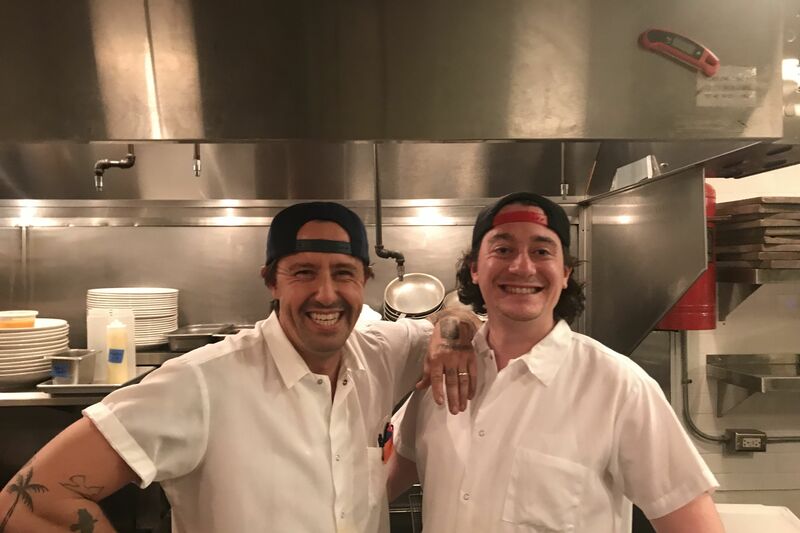 Former Paley's Place kitchen hands Gabriel Rucker, Scott Ketterman, and Tommy Habetz will return to the Northwest 21st eatery for a tasty exercise in nostalgia. 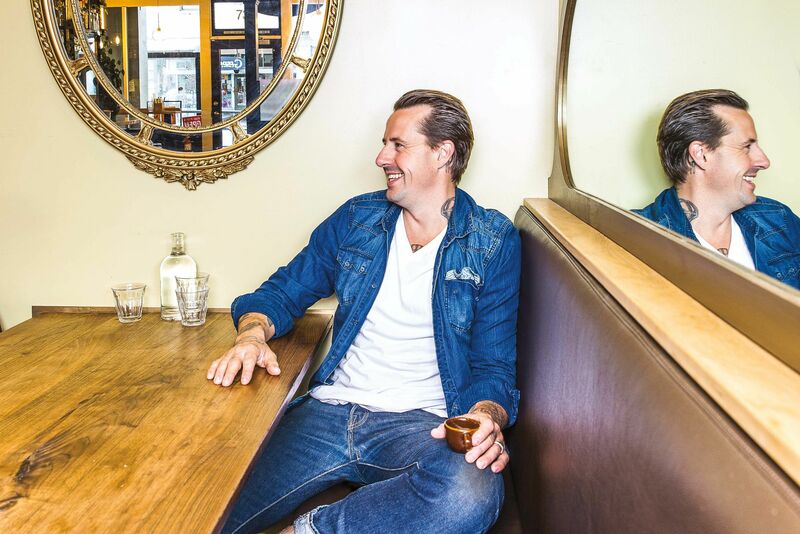 Throughout 2013, chef Vitaly Paley will bring back his proteges for an intimate dinner series exploring the origins and future of Northwest cuisine, offering a veritable crash course in who's who in PDX food along the way. From the start of his ambitious culinary career, the James Beard Award-winning chef of Paley's Place has served a mentor for countless Portland restaurant all stars, from those who worked by his side at the Northwest Portland farm-to-table institution to those who came to him for a bit of advice along their own paths to top chef status. 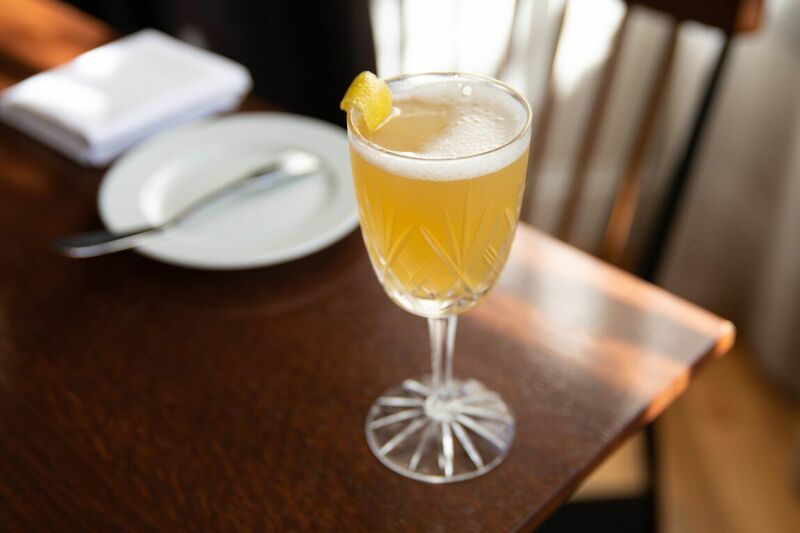 To celebrate the restaurant's 18th anniversary, former Paley's Place kitchen hands and friends will return to the lauded eatery that started it all. 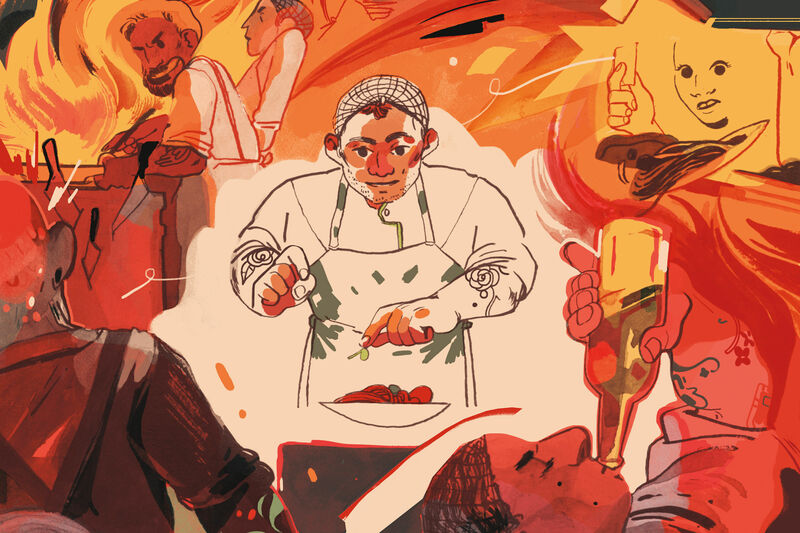 The series will kick off with Le Pigeon's Gabriel Rucker (February 27th), Crown Paella's Scott Ketterman (March 21st), and Bunk Sandwiches' Tommy Habetz (June 20th), with more dinners in the works. 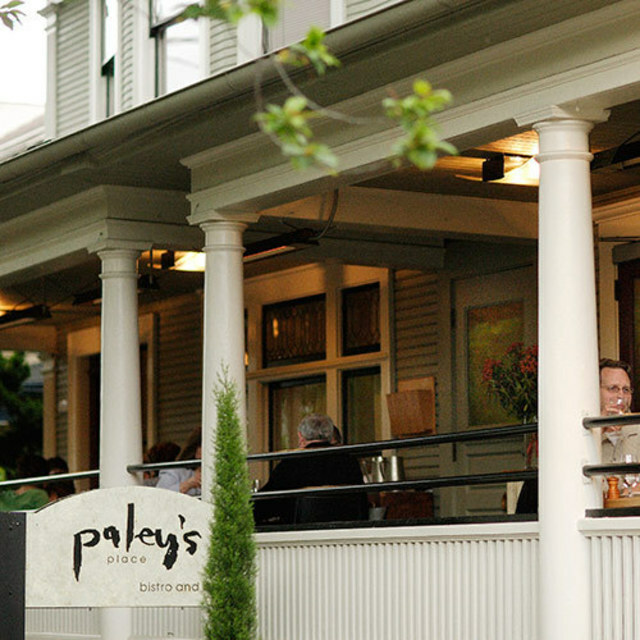 Each intimate 24-seat dinner will feature a five-course menu crafted by Paley, current Paley's Place executive chef Patrick McKee, and the guest chef—in addition to a lively discussion of the role of chefs as mentors in Portland's burgeoning restaurant scene. Reservations are available for the first dinner with Gabriel Rucker on Wednesday, February 27th at 6:30 pm. Seats are $75 per person, with an optional $25 wine pairing. To save your spot, call the restaurant at 503- 243-2403.